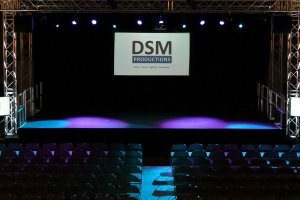 DSM Productions provide carefully created visual solutions for conferences, live music events, presentations and much more. We offer a complete service consisting of dry hire, technical production, consultation and design. Being seen is one of the biggest parts of a conference or award ceremony. 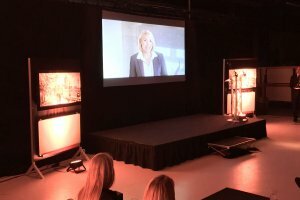 We have various options depending on your needs including projectors, HD large format displays and vision mixers.